Kep Merli Marina will offer travelers a range of yachting services, executed with extreme environmental care and high quality management. The Kep Merli Marina will organize a range of courses and races to enable residents and visitors to practice different aspects of sailing. In order to go on boat journeys, learning teams will have the possibility of hiring a skipper, which can be arranged by the Marina. Immerse children in all aspects of sailing from preparation, launching and on-water activities to the wash-down and stowing of the boats. 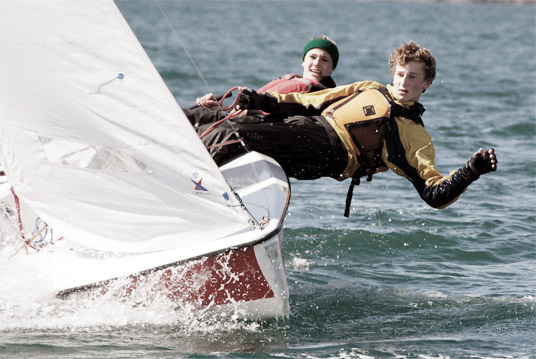 On completion of the course, each child will receive RYA certification as part of the Youth Sailing Scheme. Courses will be open to children aged between 8 and 16 years. Sailing experiences will be organized for corporate and leisure short travels. While improving their sailing skills through a programme tailor-made to their abilities, travelers will be surrounded by the natural beauty of the Corfu Channel. 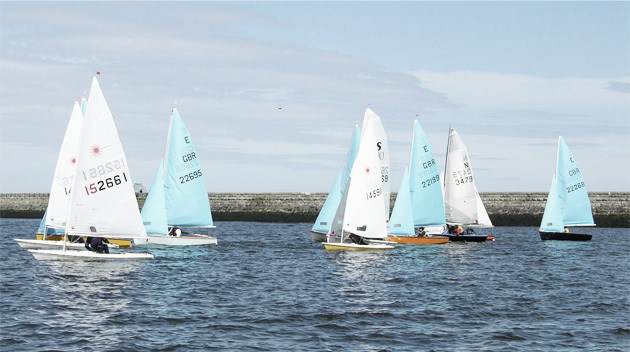 Activities will follow either a classic regatta format or focus on beginner-friendly sailing.